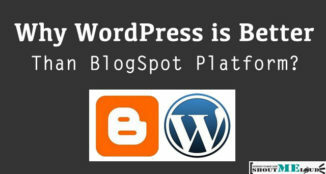 WordPress is the most popular blogging platform in the world. More than 27% of all the websites in the world is powered by WordPress. The reliability, fluidity, and the ease of using this platform have endeared it to millions of users the world over. Interestingly, a lot of users are not familiar with some of the most common WordPress terms and what they stand for. Because not everyone who uses WordPress is a tech savvy user or developer; they are just people like you & me who are looking for a blogging platform to express themselves or having a website to market their products. If you are using WordPress and you are not familiar with some of the terminologies used on the platform, you are like a car owner who’s unfamiliar with the various parts of the car’s engine. Such a car owner is liable to be exploited by mechanics who know very well that they are dealing with a novice. This is why I have compiled these popular WordPress terminologies that you must know. Even if you have not started using WordPress for your blog, knowing this would help you in future.Some of the terms like backend/frontend, FTP are commonly used in over all web development. When ever you are dealing with a designer or a developer, you would be using these terms. So, with this let’s learn something new today. The backend is the part of the WordPress interface that visitors and readers never get to see because it’s hidden from them. You as an administrator have access to WordPress backend which is popularly known as WordPress dashboard. You can give access to others like editors, writers, guest authors to access this dashboard. 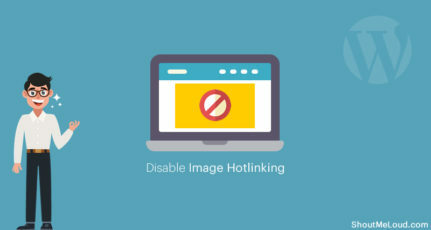 The default URL to access the dashboard is domain.com/wp-admin, however, you can change this to something like domain.com/login using plugins like WPS hide login. From the backend, you can edit and schedule blog posts, customize themes, create pages, Add advertisements, install/disable plugins and themes etc. If you’ve ever done any of these things, then you have worked on the backend. 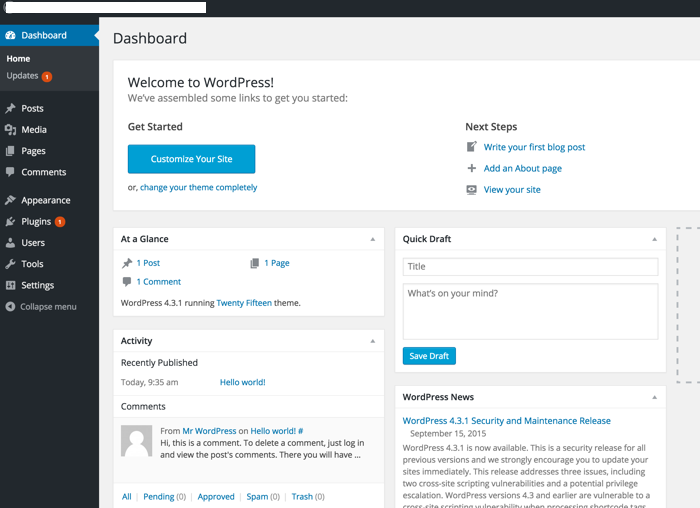 The beauty of WordPress dashboard is; it makes it easier for anyone with zero experience to manage it easily. Since everything is well explained & graphical user interface (GUI) doesn’t require you to know any coding. This is one of the reasons why WordPress is so popular among every type of users for creating a blog or a website. The frontend is the interface of the blog that is visible to the visitors. For example, right now you are reading this article on WordPress frontend. The frontend includes things like blog layout, design, color, navigation bar, sidebars, published posts, active banners, etc. It’s the WordPress themes that make every WordPress blog looks different. There are few plugins which help in making changed from WordPress frontend. Especially these days Page builder plugins are very popular as they help in designing any kind of frontend layout by simply drag & drop elements. Using such plugins are so easy that even a 4th standard kid can start creating the layout they desire. FTP stands for File Transfer Protocol, a data transfer protocol which enables two different computers or servers to exchange files independently. Technically when you add an image to your blog post, it is uploaded to your web server. Similarly, your WordPress theme & plugins are added to your web-server (Your web-hosting account). Using FTP you can access this files using a FTP Client. 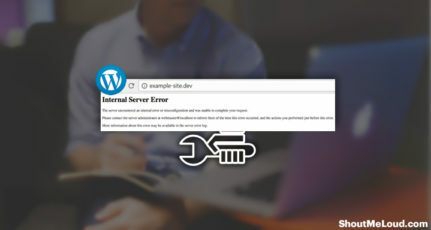 This is important when you are troubleshooting WordPress related issues or need to upload heavy files or take backup of your WordPress. With FTP, you can easily move a file from your computer onto your website’s server without going through the cPanel. FTP can also be used for transferring a backed-up file from your server onto your computer. Once it is set up on your desktop, you can easily log in by providing your hostname, username, password, and port. The interface is quite easy to understand as you can visualize every move being made, though the interfaces may vary slightly from one client to the other. Creating an FTP account takes place right inside your cPanel, where you have to decide on the password to use for each of the sites. MySQL is an open source database management system (DMS) which most internet providers or hosting companies provide as a database server. WordPress blogs depend mainly on MySQL databases for storing information regarding the blog. The most common lingo used for this in WordPress industry is “WordPress database”. When you install a WordPress blog on hosting like Bluehost, SiteGround or any other; the one that automatically creates a blog for you; the MySQL Database is also created automatically. However, just in case if you are interested in learning more about it; I have written a tutorial earlier that explains how to create the database manually. You may never have to use it, but it’s good to learn & improve your knowledge of WordPress & databases. 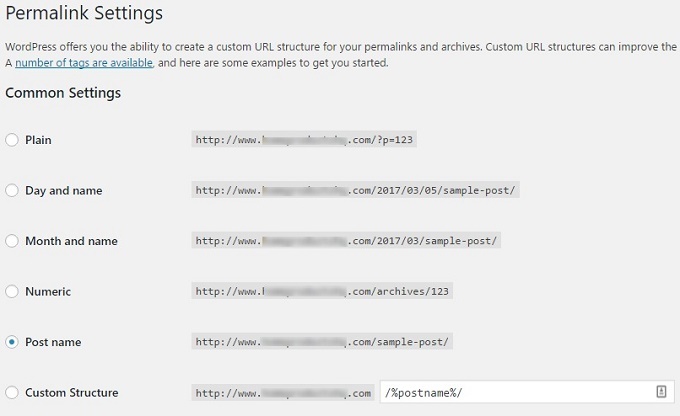 Permalinks are the permanent addresses or URLs to each post, page, categories, download links, or any other thing that’s on your website. The permalink is the URL in the address bar that you send out to people if you want them to visit a particular page on your site. For ex: https://www.shoutmeloud.com/about is the permalink of about page. You can decide which of the permalinks suits you better. While some webmasters love adding a category, others prefer to leave it without a category. It all boils down to what you like and the kind of SEO practice you are used to. Which is the Best WordPress Permalink Structure for SEO? Plugins are some of the most talked about things as far as WordPress is concerned. Plugins enable users to add additional features to their blogs. The WordPress plugins directory features several thousand plugins that you can readily use. If you are a WordPress user who has personally accessed the backend area, you definitely know what a plugin is. 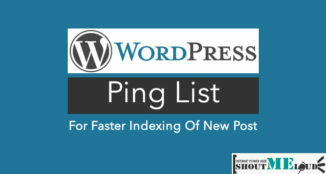 Some of the things plugins can help you do: Increase blog speed, enhance security, backup your site, add an opt-in form, add shortcodes, monetize your blog, manage comments, add publishers/guest posters, share posts on social media, reduce image sizes, create sitemaps, improve SEO, etc. Widgets are individual elements that you can incorporate directly into the sidebar, header, or footer of your blog. They can be added from the backend to improve the blog’s layout, create extra areas for displaying certain features, or manage your advertisements. Some of the popular widgets include displaying post categories, latest comments and newest posts, social media share/like buttons, and autoresponder opt-in forms. Widgets are similar to “Gadgets” on the Blogger/BlogSpot platform. Apart from plugins, themes are the most popular term in WordPress world. This is due to the role they play in determining the aesthetics and functionalities of your blog. Like plugins, themes play a vital role in increasing your blog speed, giving it a beautiful layout, and in overall branding of your blog. Think of WordPress theme as a dress/style of your blog that never changes. WordPress Themes are also known as templates, skins. You can either use free or paid themes on your site. While most newbies make use of free themes, those who have the money usually settle for premium (paid) themes because of their additional functionality. Many premium themes have built-in premium plugins and offer enhanced responsiveness. Themes are equally updated from time to time to take care of bugs, fix security issues, and/or improve user experience. 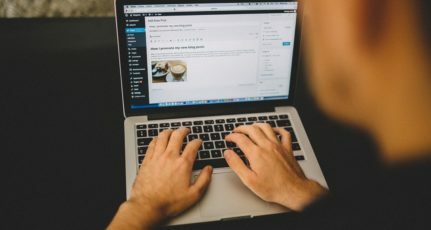 Blogs can be built using these themes as they are or by customizing them to make them more unique. A lot of blogs are running on premium themes specifically designed for them (like ShoutMeLoud). These 7 commonly used WordPress words are not the only commonly used terms. But we’ve chosen to discuss them because they’re also very important. 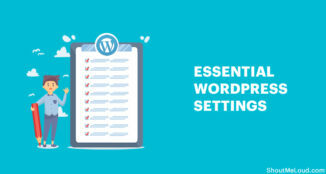 If you want to start a new WordPress blog, you need to be familiar with these terminologies and also have a basic understating of the functions they carry out. Take your time and go through these terms once again before proceeding. What are the terms you are used to already? Kindly share your experience using the comment box below. And if you found this post useful, do share it with your friends! Nice info Harsh Agarwal.This will probably help all newbies. You always share new things that we blogger need. You are inspiring me! Thanks! Thank you for sharing and eleborating these WordPress common terms. Thank you for explaining some of the crucial WP Jargons. Can you please explain me a little about Taxonomy? God bless you sir. Learning HTML is very simple in Hindi, and for those who are weak in English with their own blog or website and do not have coding, they can also customize their website by learning HTML. thanks for sharing these WordPress common phrases. sincerely going to help beginners to research extra approximately its capability once they favor to research WP. Thanks, Harsh for sharing such a useful information. It is helpful to eliminate my lots of confusions. Please share the other words like- nameserver, DNS records, Cloudflare, MX record etc if possible. The first three points that you mentioned in this article is a technical term. Being an Engineering student I’m very much aware of it. This article is going to be much helpful for the newbie bloggers. I was unaware of these terms before. Overall, my experience with WordPress is great. I find it very handy. First of all thanks for this great article. It took me to the couple of year back, when I had started to do Friendship with WP and launched my first blog Travel News India (http://travelnews india.com). I learnt many new things about this blogging platform on daily basis. Your blogs are really helped me to understand plenty of crucial things about WP. Last year I started to develop new website for my business i.e. jungle adventure retreat (a dedicated website for picnic, adventure activities and corporate team outing near Delhi) I got very good result in only 5-6 months of its launching. I always feel good to follow your knowledge based blogs. Looking forward to read some other such post in future. Kindly write about optimum use of some great plugins such as yoast SEO etc. that how could we use it to optimize the ranking in Google search? Currently, I am also working on couple of website on wp platform to expand our business in the same niche. I am eagerly waiting for your new post to read. Thanks again for sharing this informative post!